One of our best sellers in Egmond aan Zee! 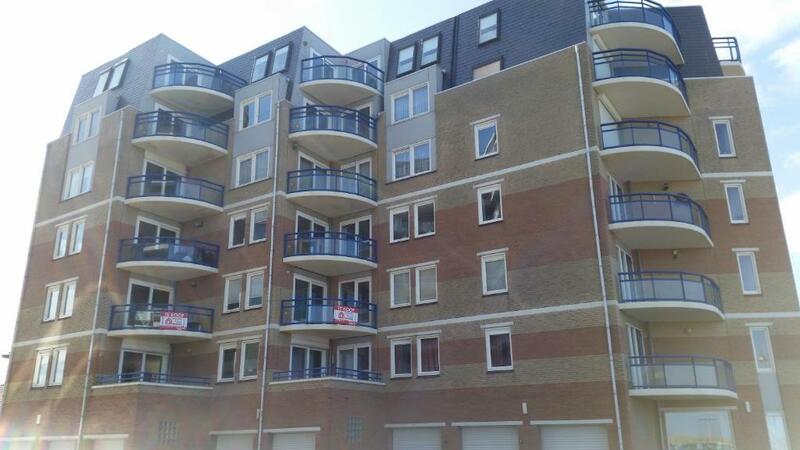 Located in Egmond aan Zee in the Noord-Holland region, Atlantis Appartement features a balcony and sea views. This apartment has accommodations with free WiFi. The apartment includes 2 bedrooms, a kitchen with an oven and a microwave, as well as a coffee machine. A TV with cable channels is featured. 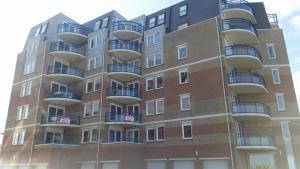 Haarlem is 28 miles from the apartment, while Zandvoort is 30 miles away. 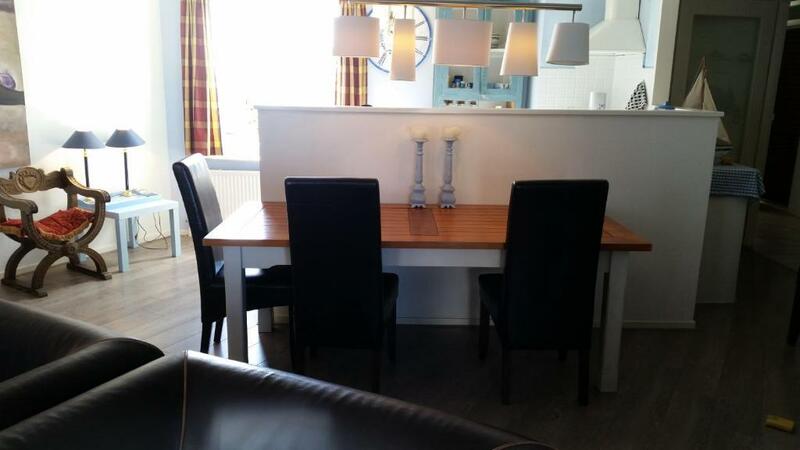 The nearest airport is Schiphol Airport, 32 miles from the property. When would you like to stay at Atlantis Appartement? House Rules Atlantis Appartement takes special requests – add in the next step!